for $595,000 with 4 bedrooms and 3 full baths, 1 half bath. This 3,418 square foot home was built in 2001 on a lot size of 1.43 Acre(s). Experience the best of Bentonville! 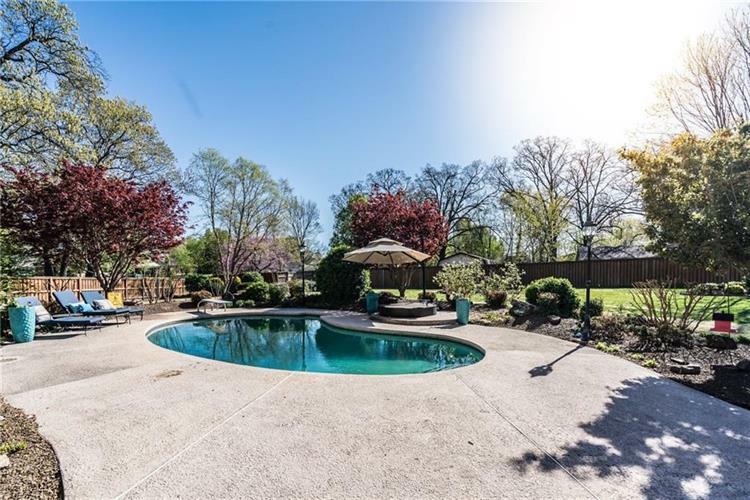 Walk or Bike to the Farmers Market and First Fridays, Crystal Bridges, ice cream on the Square, the Razorback Greenway and mountain bike trails, fireworks & concerts in the park, and enjoy the Glenbrook community charm in this one level spacious home. 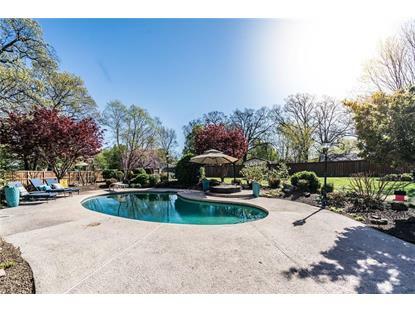 You'll feel relaxed around the beautifully landscaped pool and have space to play catch on the 1.43 ac lawn. 1 min off of I-49. Less than 1 mile to the future world headquarters of WalMart. Entertainer's Dream!